Welcome to world class Norwegian adventures! 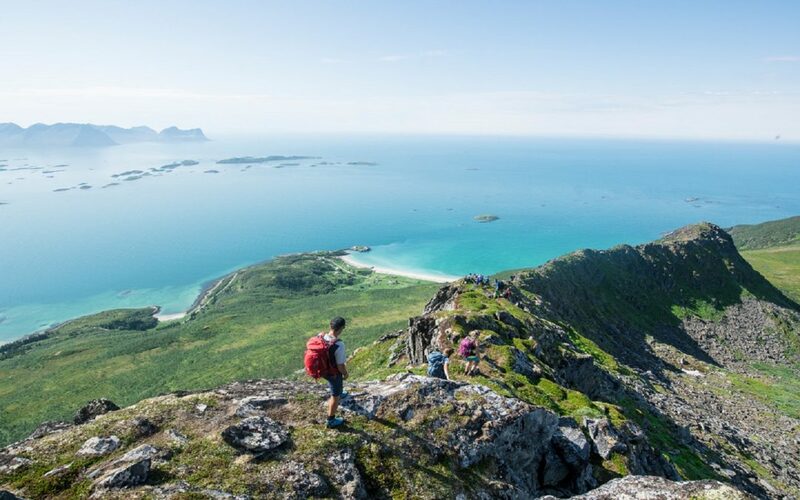 Norwegian Adventure Company is a cruise- and adventure company, stoked on what Norway as a playground has to offer of spectacular nature and world class adventures. 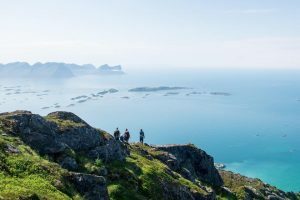 CA Travel Nordic is a reseller to Norweigan Adventure Company and we can help you tailor made your trip to the Nordic countries.